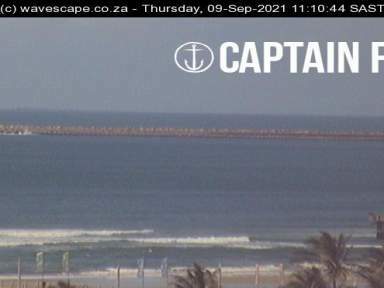 This cam pans from Country Club to New Pier, and sits in front of Bay of Plenty. For a live stream of the cam, click subscribe. Cam reboots 9am and 2:30pm for 30 mins.